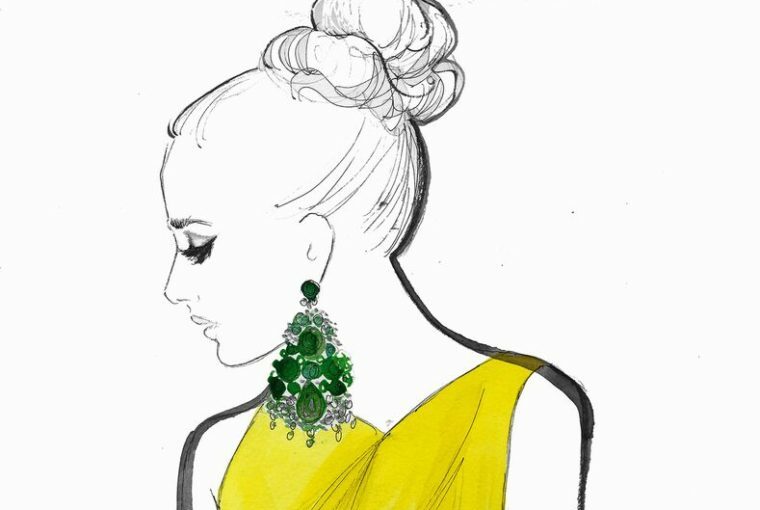 Fine jewelry styling guide : Do you know your Birthstone jewelry? Birthstone jewelry is a wonderful gift idea on any occasion, not just a birthday. This type of gift is very personal and considerate because it shows that you pay attention. On the other hand, if you are getting a birthstone piece of jewelry for yourself, this is also a great idea. Birthstones are said have magical properties. While we don’t know that for sure, what we do know is that each birthstone has its unique charm. 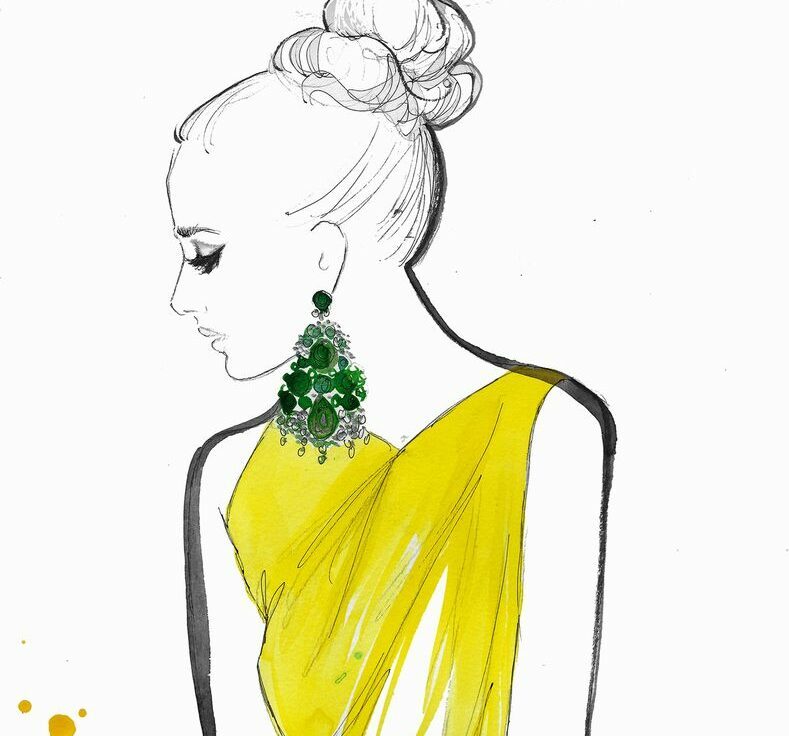 Read further to find out more about fine jewelry fashion rules. 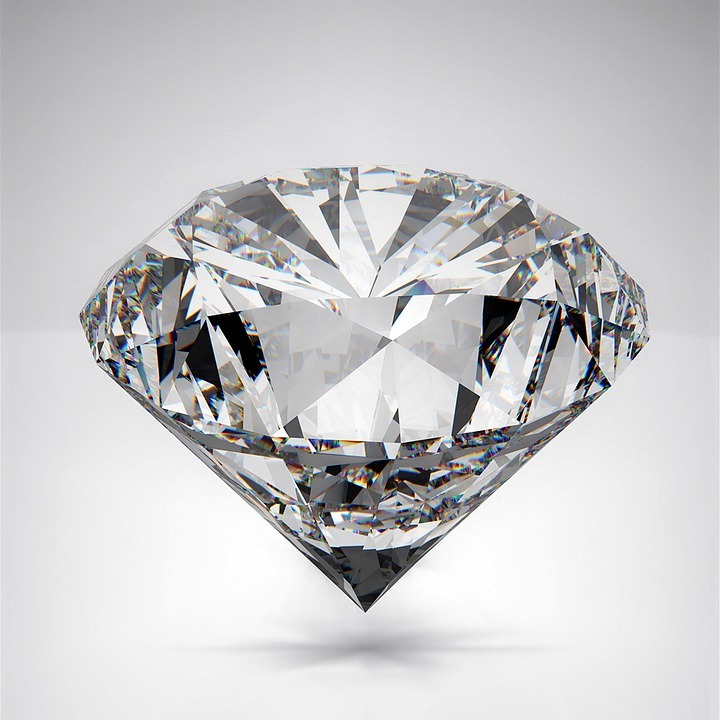 If you want to learn about fine gemstone jewelry in general, read this article. Birthstone jewelry has a very old tradition dating from the 15th century. And while the list of birthstones has changed a little bit along the years, many of them have remained the same. 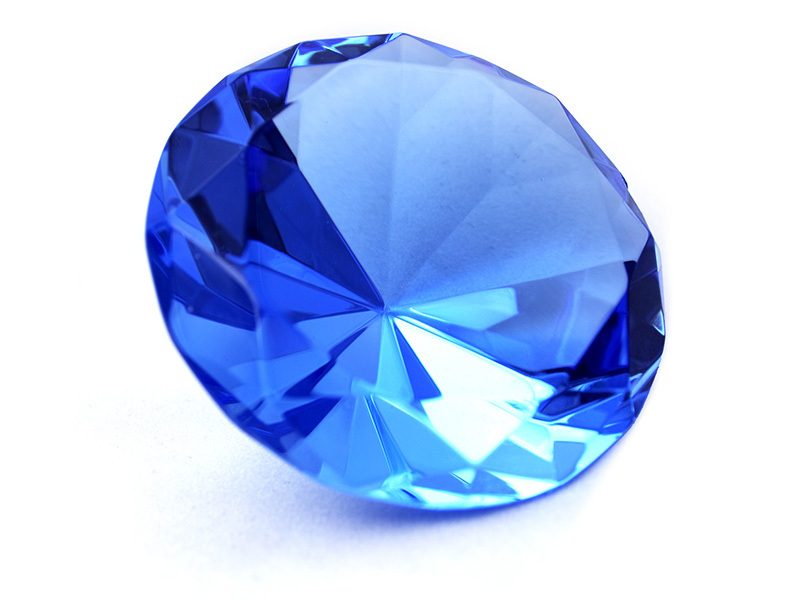 To help you make an informed choice, we have put together a birthstone guide where you will find not only the current list of birthstones, but the old one as well. 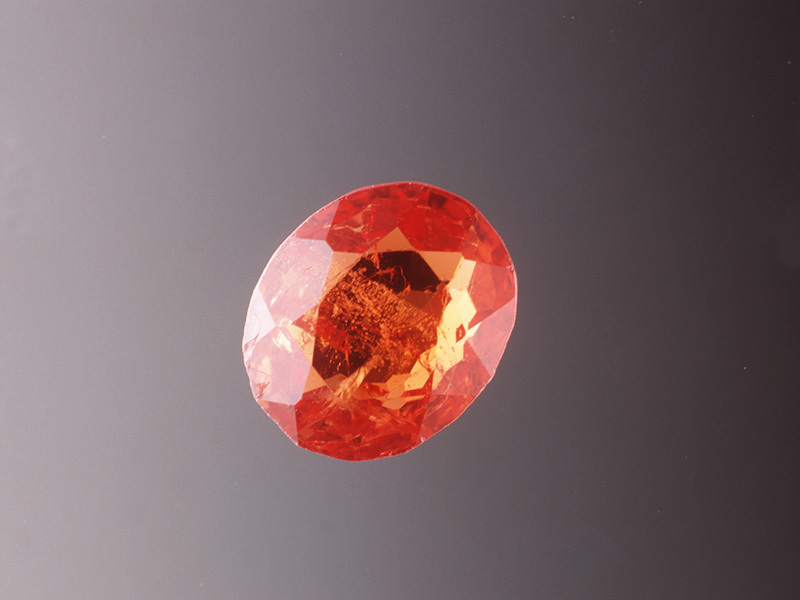 This fantastic deep-red stone has been the birthstone of January since the 15th century. January is the only month where the new birthstone list hadn’t changed anything. And why should they? One of the oldest gemstones in human history, garnet is a gift of eternal love. Its stunning dark red color has always fascinated people. Its name comes from Latin and is associated with the pomegranate fruit. 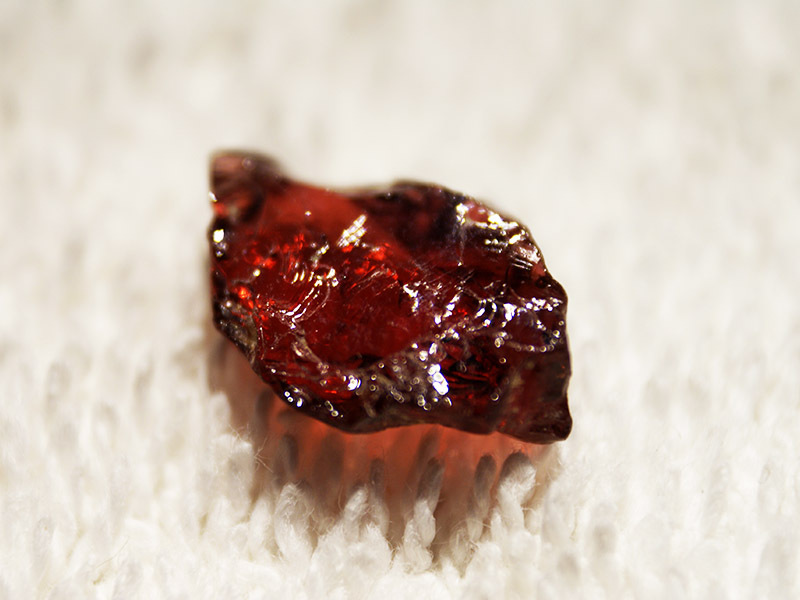 The oldest garnet jewelry is a necklace that dates back to 3000 BC. Diamonds may be forever, but it seems that garnet is pretty durable as well. A great gift idea would be a garnet solitaire ring which emphasizes this gorgeous stone. 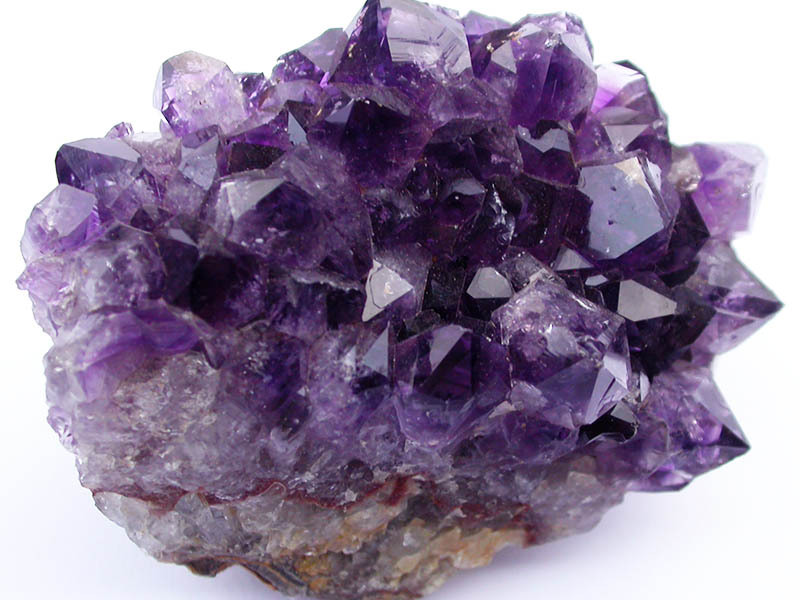 The hypnotizing violet stone has been the stone of February since the 15th century. But, as opposed to January, in the 15th century, February had another two stones besides amethyst – hyacinth and pearl. Amethyst used to be the favorite of royals in the Middle Ages. Nowadays, you can find beautiful amethyst jewelry on the market. We recommend buying a pair of amethyst earrings to emphasize your features and add a note of elegance to your look. While bloodstone has always been the birthstone of March, in the 15th century, instead of aquamarine, they would use jasper. If you are keen on tradition, then you should get a piece of bloodstone jewelry. If you’d rather take your traditions with a pinch of salt, aquamarine is wonderful on a pendant or a pair of elegant drop earrings. No matter which stone you choose, they both look creative and elegant. Back in the 15th century, April used to be a month of luxury or so it would seem considering its birthstones – sapphire and diamond. Nowadays, people have decided sapphire needs its own month, so the gemstone of April is solely diamond. When getting birthstone jewelry for somebody born in April, you can go for a beautiful diamond bracelet. Diamond stud earrings are also a very popular choice. 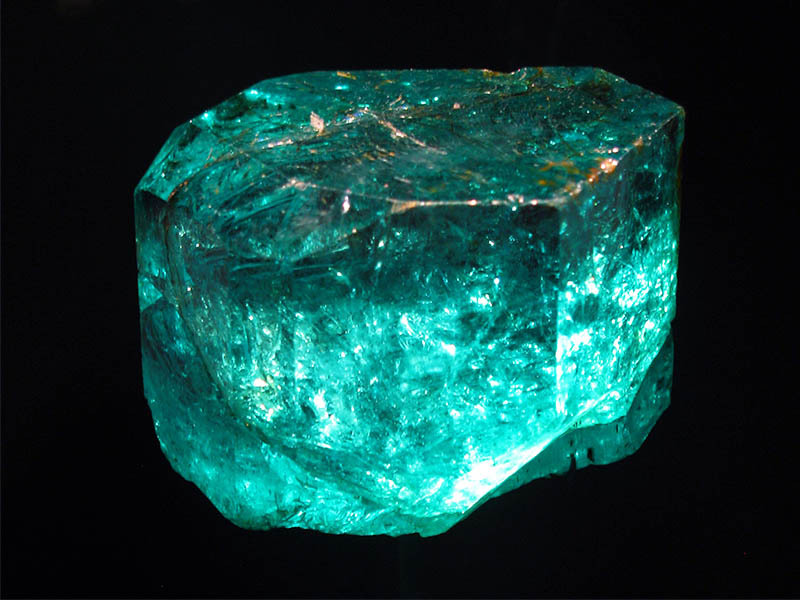 There is an old legend stating that the Holy Grail was entirely made of emeralds. We can’t verify that information, of course, but we have other ideas of where you can use an emerald stone. An emerald necklace, for example, will bring out any outfit, while a finely cut emerald ring will add sophistication to your look. Nowadays, for May we only have emerald as a birthstone, but back in the 15th century, the agate was the birthstone of May as well. As you can see, June is a very generous month for birthstone jewelry. You can buy a beautiful pearl necklace, a mysterious moonstone ring or an alexandrite bracelet. If you want to go the old way, in the 15th century, the stones of June were alexandrite (called cat’s eye back then), turquoise and agate. You have plenty of options in June, but we recommend getting a beautiful moonstone ring for this stone’s unique look. As the sun shines and the weather is hot, you know you have entered July, the month of lush rubies. 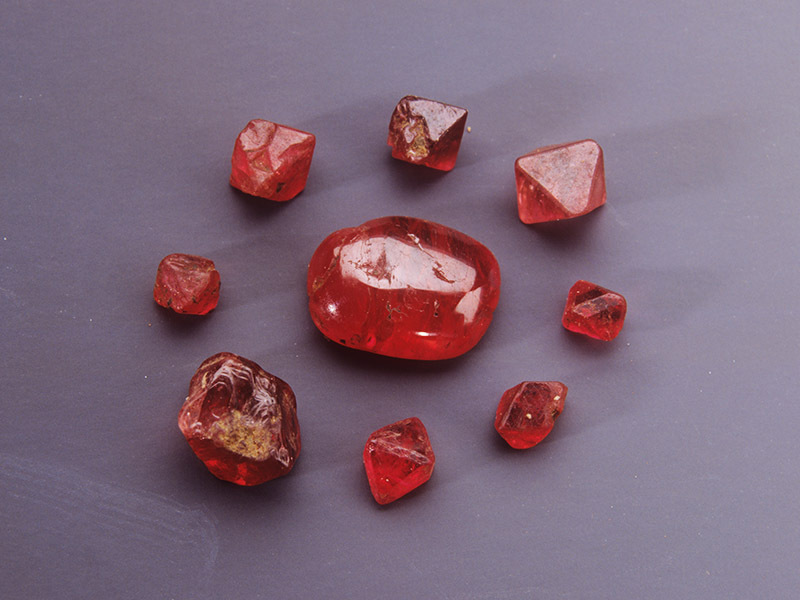 Often called the king of gemstones, the ruby is a very special stone. 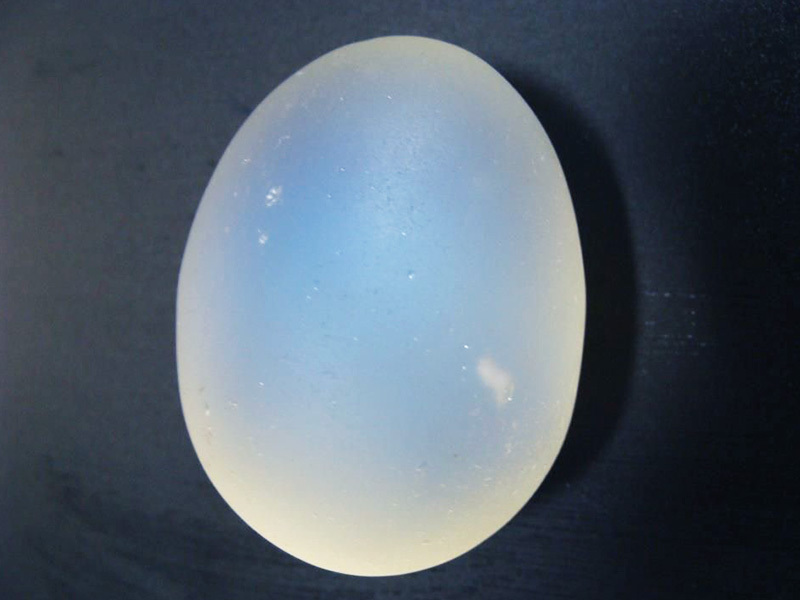 It is very similar to sapphire (except for the color, of course) as they are made from the same mineral. 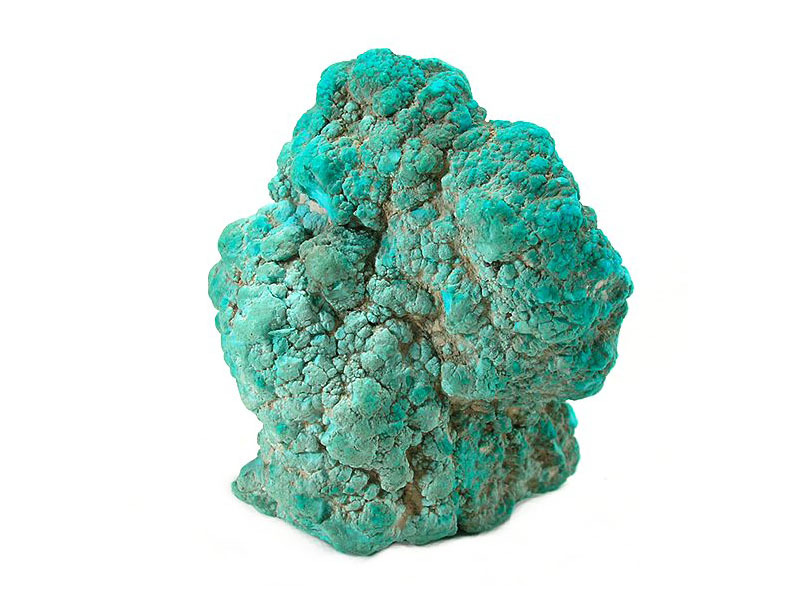 Back in the 15th century, the birthstones of July were onyx and turquoise. It is up to you to make a choice, but we recommend buying a solitaire ruby ring or a stunning turquoise bracelet. A subtle and delicate stone, period has a distinguished look. People consider it to be the gemstone of spirit and expression. Spinel is another elegant gemstone that comes in powerful colors. But if you want to follow the tradition from the 15th century, you can also buy sardonyx, carnelian, moonstone or topaz. As you can see, you have a lot of options to choose from. Elegant and with a royal blue color, sapphire is a popular choice for engagement rings as well. A pair of sapphire earrings or a sapphire necklace would make amazing presents for yourself or a loved one. In the 15th century, they used peridot as the birthstone of September. Shakespeare wrote about opals in his plays and Napoleon used opal jewelry as presents for his wife Josephine. 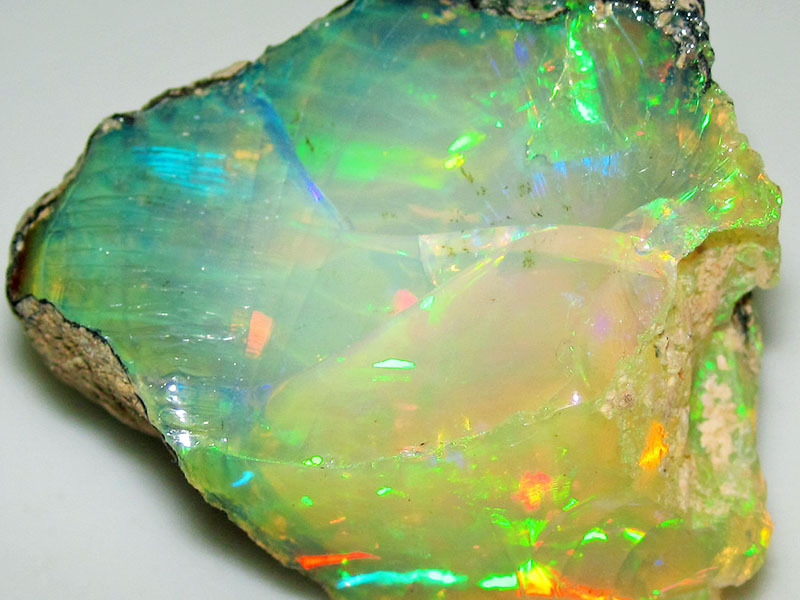 With ever-changing reflections and an amazing color, opal makes a great gemstone for necklaces and earrings as well. While opal has been on the list since the 15th century, tourmaline was added in 1912. 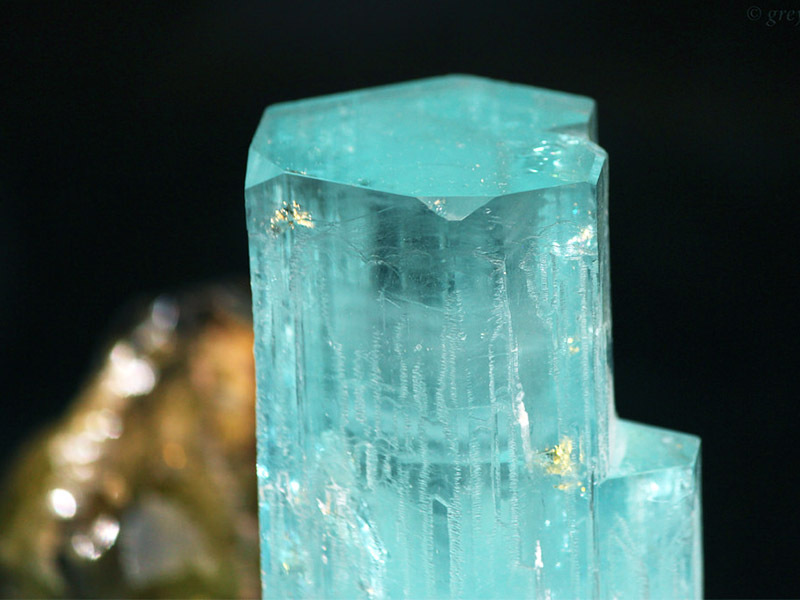 It replaced aquamarine as the birthstone of October. Topaz is a sacred stone is the Hindu mythology, while Citrine comes from the same family as the amethyst. Both of them are amazing gemstones used for birthstone jewelry, but if you want to keep your options open, you can also buy pearls. In the 15th century, the birthstones for November were pearl and topaz. If you think you have a lot of options for birthstone jewelry in December, you are about to add more to that list. In the 15th century, the birthstones of December were ruby and bloodstone, while in 1912 lapis lazuli was also there. The other stones that we love to wear are semi precious. In this category you have both the semi precious stones (opal, tourmaline, garnet, turquoise, aquamarine, jade, amethyst, moonstone, topaz, citrine, peridot, spinel, crystal, zircon, etc.) and the organic gemstones (pearls, amber, coral). It’s important to remeber this in order to know how to style gemstone jewelry. Precious stones work well with each other, but not so well with semi precious or organic stones. When you are wearing precious stones jewelry, combine diamonds with sapphire, rubies with emeralds, etc. If you want to combine stones from other categories, choose pearls, zircon or crystals. Don’t try to make emeralds work with garnet, for example. As long as you follow this rule, your style with be impeccable. Semi precious stones work well with organic gemstones. It is also possible to combine semi precious stones jewelry featuring different stones. The rule here is to create a common theme with the help of the colors. There are no dos and don’ts as long as the colors look great together. For example, turquoise and aquamarine will look stunning together and you can even add a jade piece of jewelry. But if you try to add a garnet it will clash with the other gemstones. Non-precious metals used in jewelry – stainless steel, copper, brass, titanium, etc. Create a common theme by combining metals of similar colors (brass with gold, white gold with platinium, stainless steel with silver, etc.). Conceive a common theme according to the metal type (precious or non-precious). This means that you can wear your gold jewelry with the silver one or your stainless steel bracelet with a copper ring. However, in this case you need to have an element that makes the transition. This jewelry piece needs to contain both metals you are combining – e.g. a ring that features both silver and gold. To learn more about how to style silver jewelry read this article. At Ana Luisa, we believe that everybody should have at least a piece of jewelry featuring their birthstone. Visit our jewelry boutique to view our designer jewelry collections. For more jewelry information and advice, browse through our article and, if you have any questions, don’t hesitate to contact us.